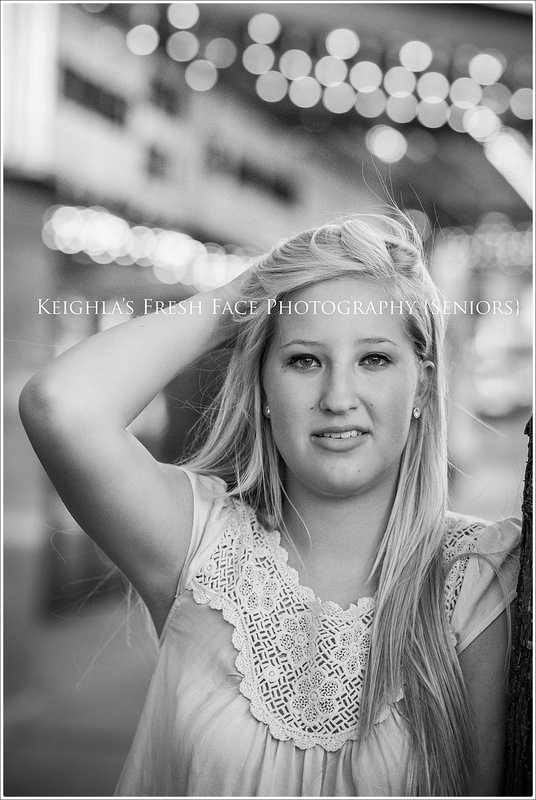 After Nicole's senior session in Waconia we scheduled the second half of her Senior Experience in Uptown Minneapolis. 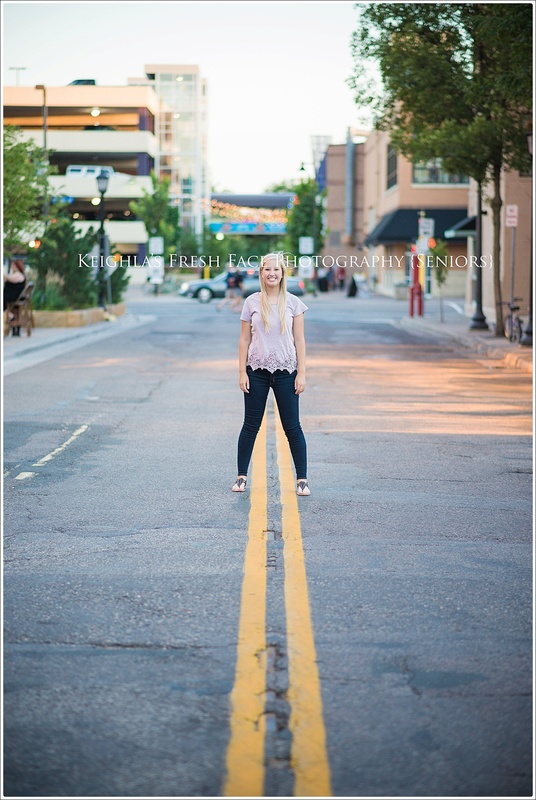 To me it was fun to take photos in both places as I have lived in both places of Minnesota for many years. 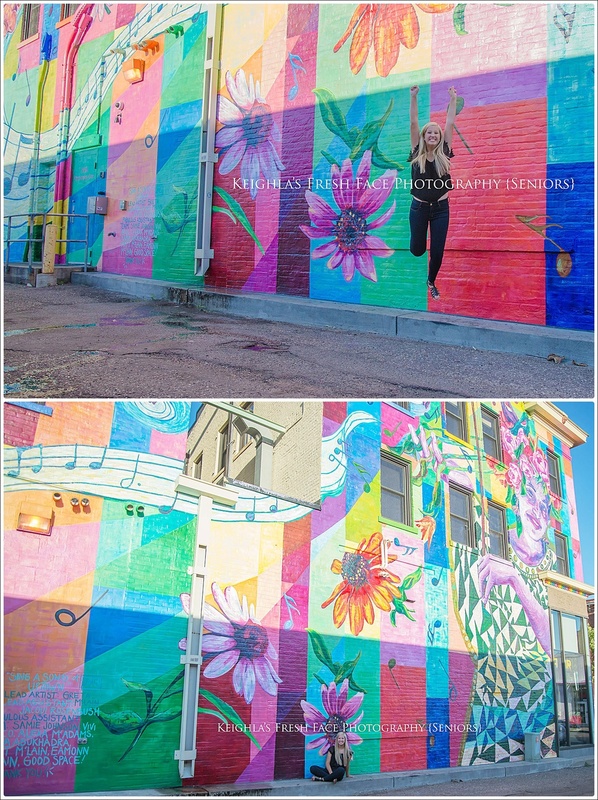 With this session we went to some iconic places in Uptown around the Lyn-Lake area: a mural wall on the same building as Chino Latino, which is what motivated Nicole to be in the area. We also used some of the beautiful marquee lights of the Uptown Theatre as well as the blue and green neon curvy lights of The Lagoon Cinema. 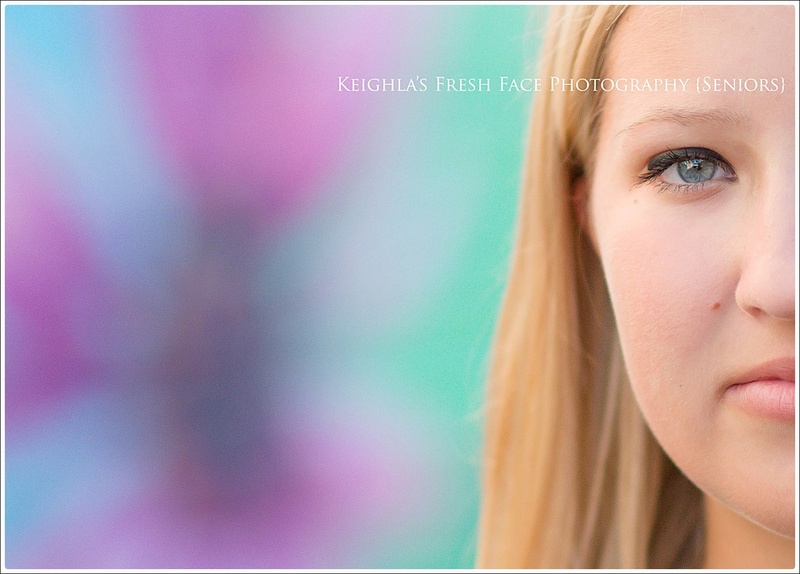 There was a gorgeous blue brick wall outside Juut that lent itself to some great portraits, too. I couldn't resist the hanging lights between the Calhoun Square building and parking ramp - they're one of my favorite parts of uptown (probably because my husband and I go to Chaing Mai Thai as often as possible!) All of these made for some pretty photos. We also used random stair cases, painted dumpster enclosures, alleys and bright, bold bike racks. I will admit we even used a leaf-covered wall of the McDonald's drive through. 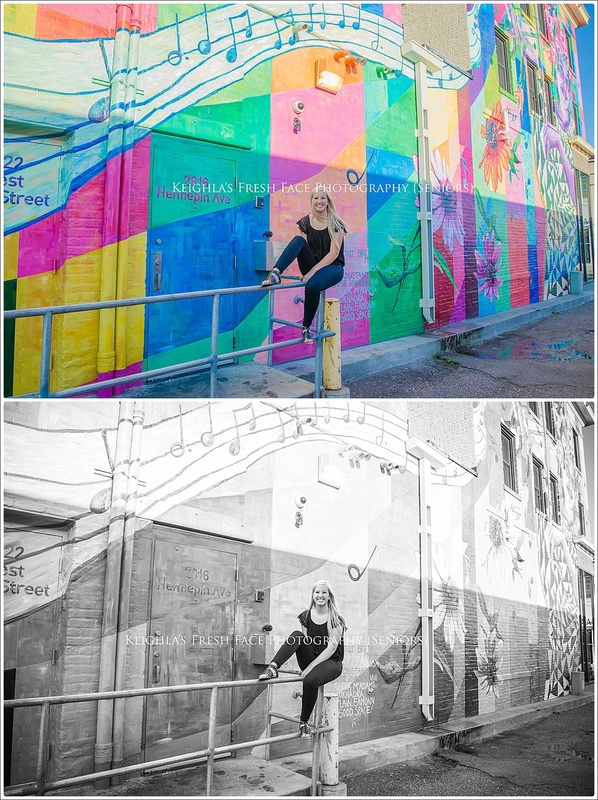 Creating photos in Uptown was a fun creative experience - I love the results and am going to suggest it to future clients! It's a super fun juxtaposition from the rural Carver County shots we got earlier.